Government scrutiny and fines are on the way up for healthcare organizations or those Houston companies/organizations servicing healthcare who elect to ignore HIPAA or who are only partially compliant. Health Insurance Portability and Accountability Act of 1996 (HIPAA) and the Health Information Technology for Economic and Clinical Health (HITECH) requires that “covered entity” and healthcare organizations maintain the privacy of personal health information. Covered Entities may include healthcare providers, health plans and health clearing houses and their business associates. This includes your computer network. The HHS’s Federal Office for Civil Rights (OCR) has stepped up HIPAA audits including “covered entities”. Significant monetary fines have been levied up to millions of dollars for what appeared to be small issues. 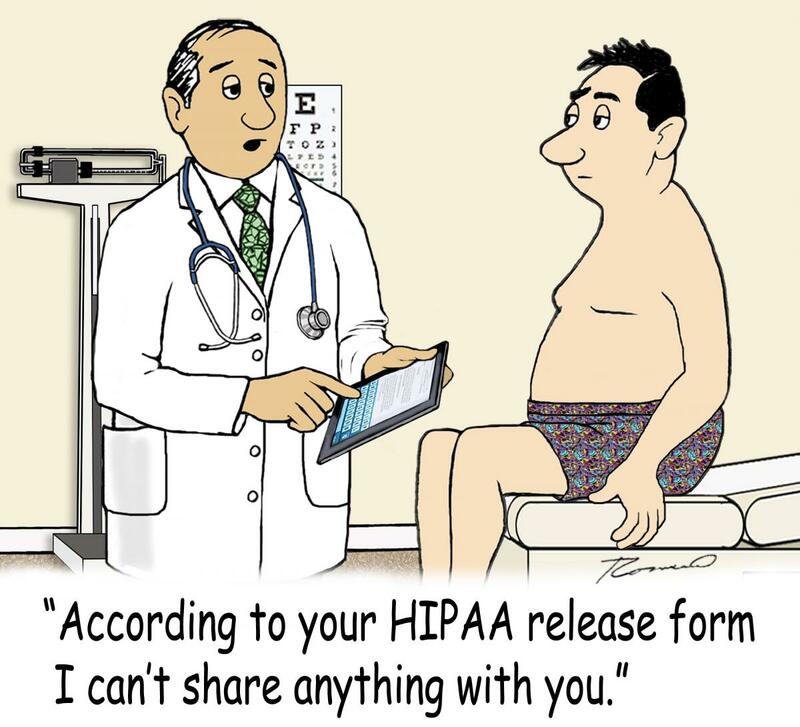 Do you have questions about your level of HIPAA readiness? Give our team of Houston IT specialists a call and we can work with you to make sure from the IT side, everything is reviewed and the right protection systems are in place.